Unity Stamp Company knows how to celebrate! 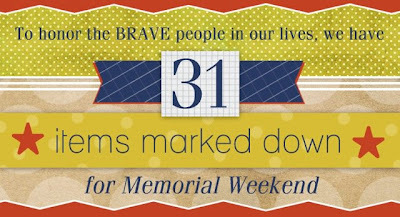 the festivities of a fun-filled weekend ensues! 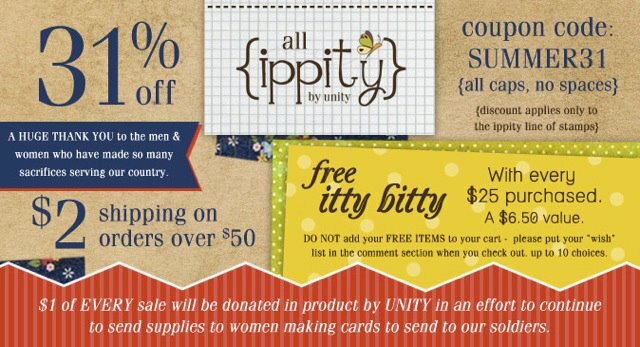 It's a great time to stock up on Unity Stamps!